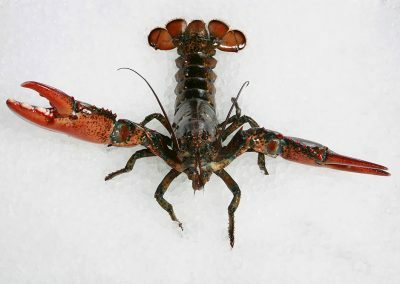 Flown in regularly from Maine, these hard-shell lobsters are meaty, firm, and juicy. A simple poach or boil, and a little bit of butter is all they need for cooking. 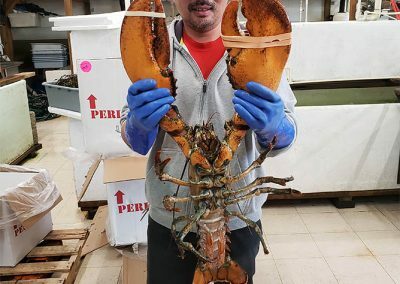 We sell these lobsters by the pound and have a variety of sizes available. Definitely a holiday favorite.